"Speedy Math: Brain Training Game" is designed for users to test and improve their knowledge of math in funniest way! 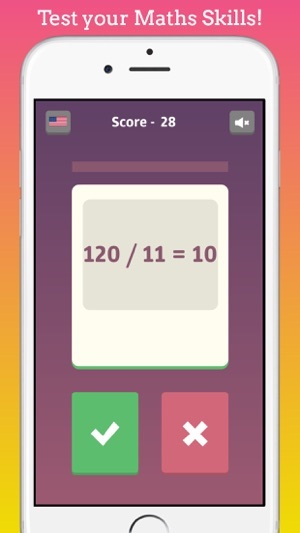 With this game you can speed up your analytic function and do your daily brain training. You will surprise to see changing of your decision-making time day by day! If you are looking for both educational and fun game, Speedy Math: Brain Training Game is best for you! 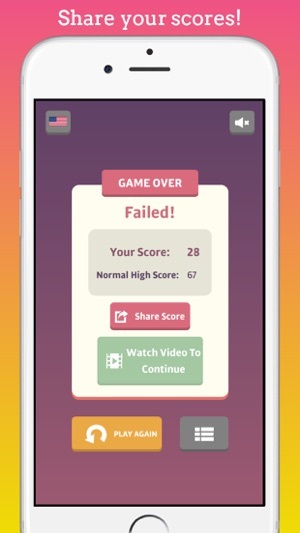 You can download for free the game easily to your phone in secs and play wherever you want! 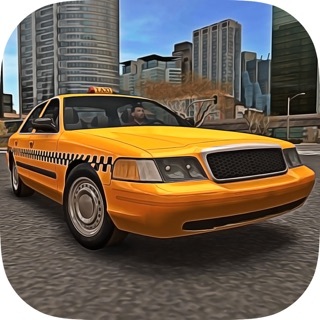 You can start to play directly after downloaded Speedy Math game to your device. 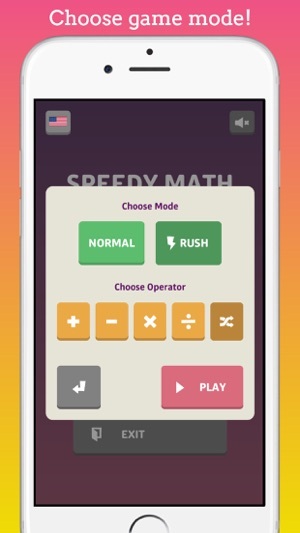 Speedy Math has 2 different playing modes that Normal and Rush. In normal mode you have 2 seconds to answer every question and you can answer as many questions as you want. In Rush mode you have 30 seconds. The important thing is; how many questions you answered during this time. You can choose; addition, subtraction, multiplication and division separately or you can play mix of them. You will be able to see the next question by answering the questions falling on your screen within the given time to you by Speedy Math. Be speedy and leave other gamers behind on you! -	Improves attention time and reflexes. -	Provides quick-thinking for daily life. -	Supports problem solving skills. -	Affects the decision-making period positively. 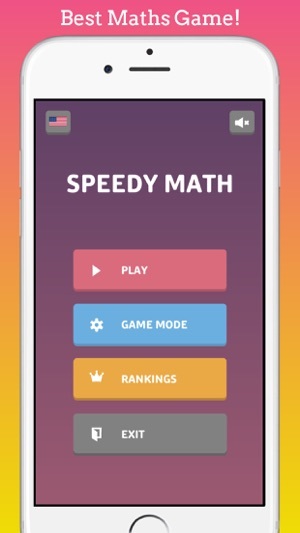 Speedy Math: Brain Training Game will be free forever. Just click play and start training your brain. But hurry up... Time just doesn't wait! Updated to the latest iOS version.